Cosy living room with open fire. 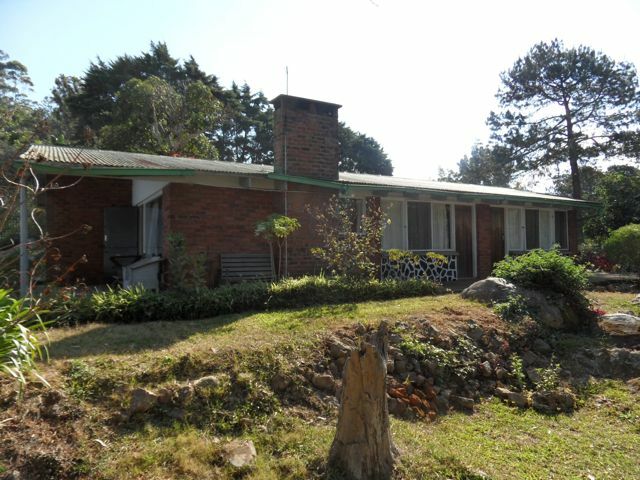 The CCAP cottage on Zomba Plateau has been around for more than 40 years. 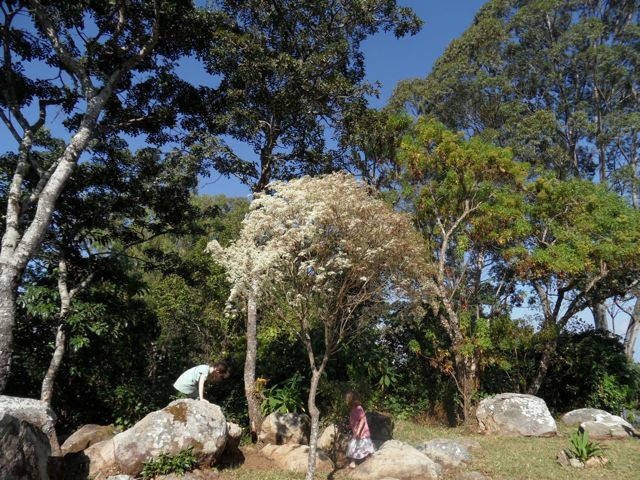 It is a place of relaxation with great views over Zomba and around. 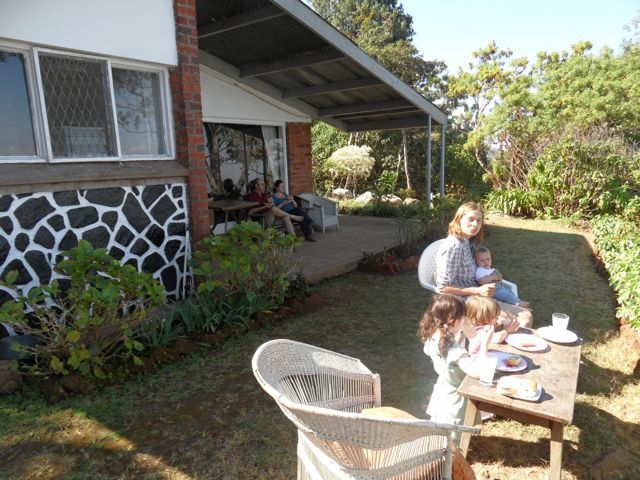 To book the cottage please call 00 265 999106082 or +265 884495470 (from abroad) and speak to Allan. You can also email ammajanga@yahoo.com. Please now discuss payment procedures with Allan as you may need to pay at the presbytery office or direct to the bank account. Coming from the Blantyre direction you drive along the main road through town. Carry on past the centre of town and you will pass Zomba Theological College on your right and the Geographical Survey on your left. Also on the left (from the main road) you will see an unusual looking clock-tower at a school. After that take the first left, uphill. Proceeding uphill take a left turn through the gap in the wall and you will enter the Zomba CCAP compound. The office is to your right. Follow the signs to the Sunbird Ku Chawe Inn from the centre of town. Once you reach Ku Chawe Inn on your right hand side continue slightly downhill towards an earth road. Carry straight on this earth road until you see the first sign on your right to Montford Cottage. Take that right turn. After a further short distance you will see a second right turn sign for Montford Cottage, do not take that right turn but proceed straight on. 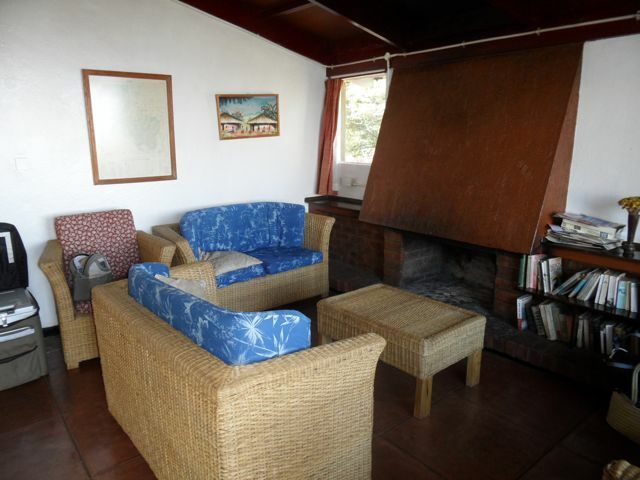 The CCAP cottage is the last cottage and is located uphill from the stables. Keys are obtained at the cottage from the site manager. Anyone can book the cottage. There are reduced fees for ministers working for and with the Synod. The cottage has three bedrooms; one en-suite (shower) with a double bed (and cot), a second bedroom with twin beds and a third one with four single beds (a bunk bed and two single beds). At the front is a living-room/ dining with open fire and comfortable sitting area. 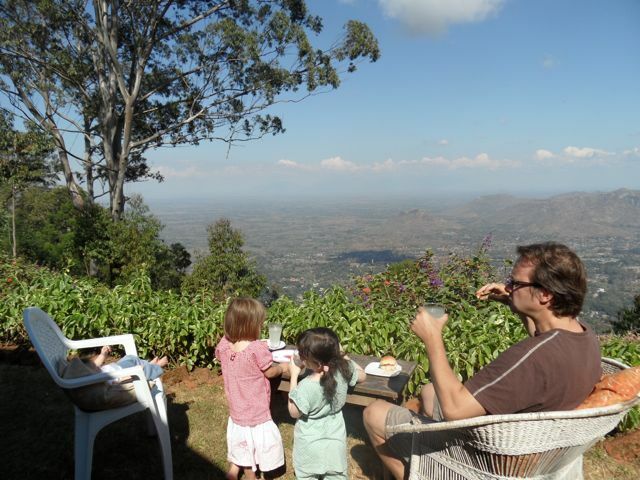 From the living-room and kitchen windows one can admire spectacular views across Zomba. 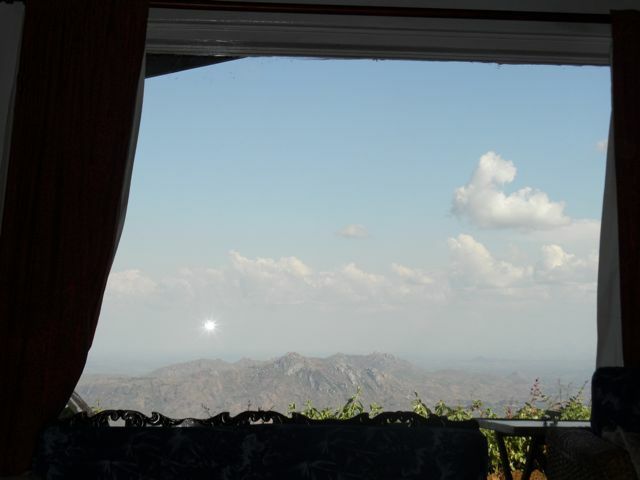 One can see as far as Mulanje Mountain. Impress your friends by pointing out Sapitwa, Khuto, Chambe etc. The kitchen has all one needs to cook; an electric oven, fridge/ freezer, microwave, kettle, pots, plates, etc. The main bathroom is situated on the corridor and has a bathtub. There is a nice garden round about which is ideal for children. However, if you do have small children then you should restrict them from walking past the flower bed row in front of the cottage as there is a slope followed by a steep drop. Admire the view and relax with family and friends. Part of the surrounding gardens.